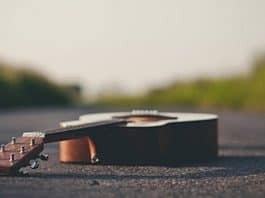 Best Acoustic Electric Guitars Guide: Update for 2019! Epiphone PR-4E Review: Starter Choice! Epiphone Dr-100 Review: Divine Charmer for Beginners! 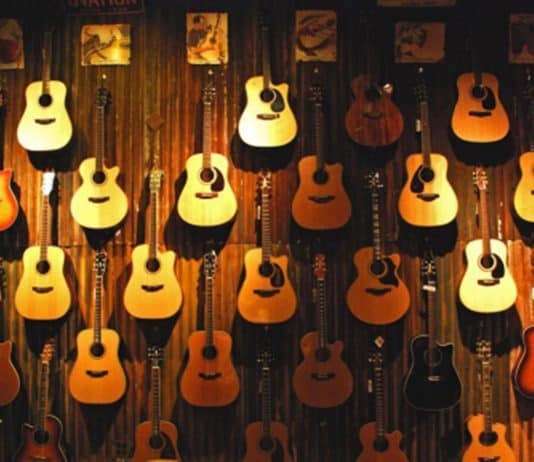 We are your very own expert team, who will guide you to learn, buy or know about guitars. 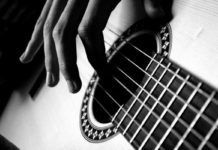 We have specialization in acoustic electric guitar. But feel free to ask us anything! 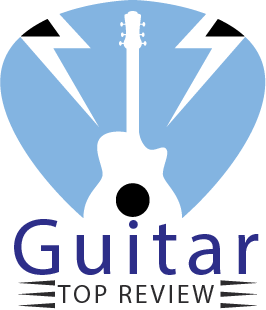 We are here to review gears, provide you with advice and lesson for learning guitar. We are like home for guitarists. Welcome aboard! © Copyright © 2019 Guitar Top Review. All rights reserved.